We know, we know… how can someone lucky enough to call Maui home be in need of a vacation, right?! Isn’t it enough to be foreseeably immersed in stunning natural beauty with flawless year-round temperatures and an abundance of free outdoor activities? Short answer: not always. 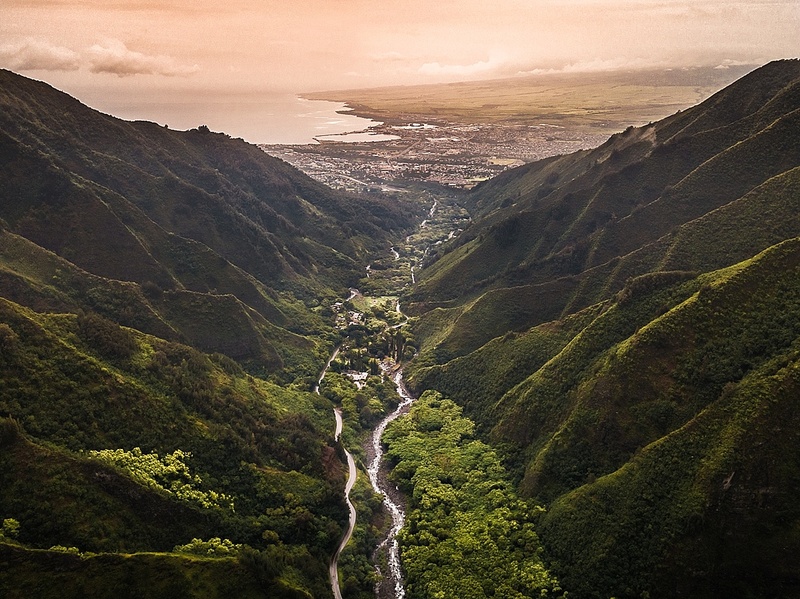 While yes, the approximately 166,000 residents of Maui County are certainly fortunate to call Hawaii their ‘home sweet home,’ residents in paradise are just as susceptible of allowing daily tasks and priorities to overshadow their need for some quality R&R. The issue, of course, is that taking a vacation from the most isolated population center on earth isn’t always feasible, and often requires more time, money and planning than available. 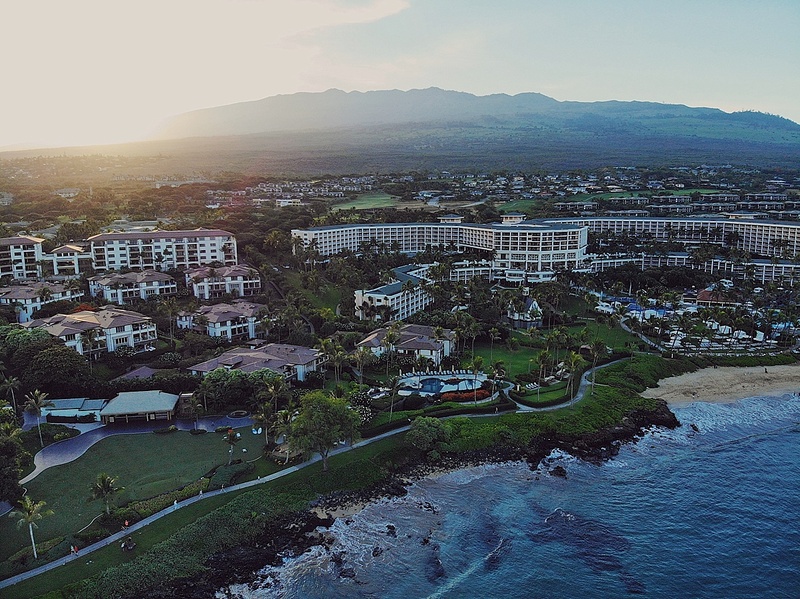 Enter the beauty of a Maui staycation. This month, we are offering our Maui locals some staycation inspiration, as well as a few of the top local kama’aina deals we’re loving in 2019. 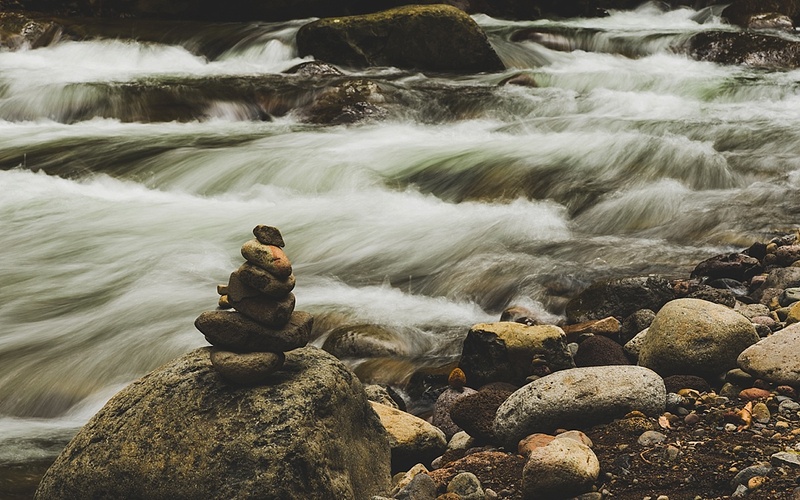 If it’s R&R you’re after, skip the beaches and head straight to ‘Iao Valley for a morning dip in the oh-so-lovely, always revitalizing ‘Iao Stream. Enjoy the kama’aina deal of free park entrance every day of the week, and stock up on ono grinds from Tin Roof Maui – try their Mochiko Chicken or Pork Belly – or nearby 808 on Main to dig into at the peaceful, often uncrowded Kepaniwai Park after your swim. Post picnic, head to an often overlooked area of the island you haven’t been in a while – think Haiku, Honolua Bay, Ulupalakua, etc. – and enjoy some one-on-one time with nature. We love The Sacred Garden of Maliko in Makawao, the Maui Bees or Hashimoto Persimmon Farm in Kula and the Kealia Coastal Boardwalk in North Kihei for a quiet escape. Finally, end your day by booking a Relaxation, Deep Tissue, Royal Hawaiian, Pregnancy or Lomi Lomi & Cupping Treatment with Maui Aloha Massage, who come directly to your home and provide 60, 75, 90 and 120 minute options with special kama’aina rates with proof of a valid local ID. On a completely different note, maybe it’s adventure you’re after, especially if your job requires you to sit at a desk all day, or you simply haven’t had the time to get out and enjoy the sand, surf and sun the past few weeks (or months). 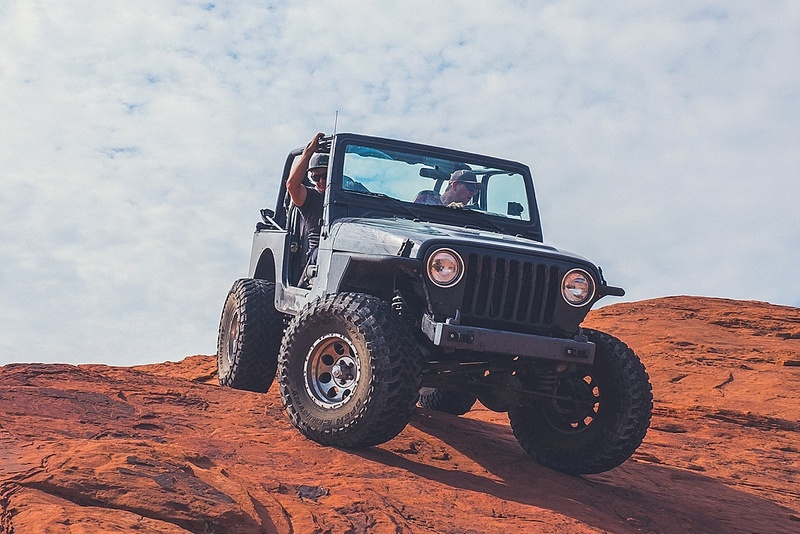 In that case, we recommend booking a spot on the 6:45am or 9:15am Expeditions Ferry from Lahaina Harbor to Lanai – kama’aina rates available – and renting a 4×4 Jeep from Lanai Cheap Jeeps or Lanai Jeep Rentals to explore some of the island’s most remote, scenic spots, worlds away from the crowds, noises and distractions back home on Maui. 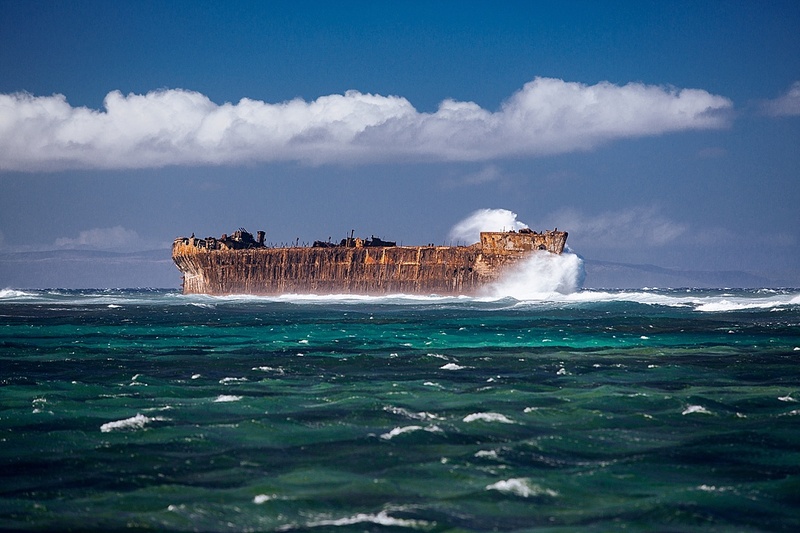 Head along the dusty, dirt roads to spots like Shipwreck Beach, the fishing village of Kaunolu, Keahiakawelo and the white sand Polihua Beach, to name a few, and spend the day getting lost – but not too lost – on one of Hawaii’s most underrated islands. Grab the 4:30pm or 6:45pm ferry back to Lahaina, and top off your staycation with a night at one of Lahaina’s many Aston hotel properties, where a 10% off rate and single room category upgrade are offered for kama’aina. When you live in a place like Hawaii, it’s all too simple to ignore, overlook and miss out on many of the island’s coolest happenings within the local arts community, especially when there’s a whole array of tempting outdoor landscapes to explore with the brief free time you may have. For a renewed appreciation of what Maui’s local artists, event organizers, performers and cultural enthusiasts can do, consider coordinating your staycation to coincide with an upcoming show at the intimate McCoy Studio Theater at the MACC, exhibit or encounter at the Maui Ocean Center (kama’aina enjoy 35% off regular admission prices), or a play at the historic Iao Theater, who also offer acting and dance classes for adults. 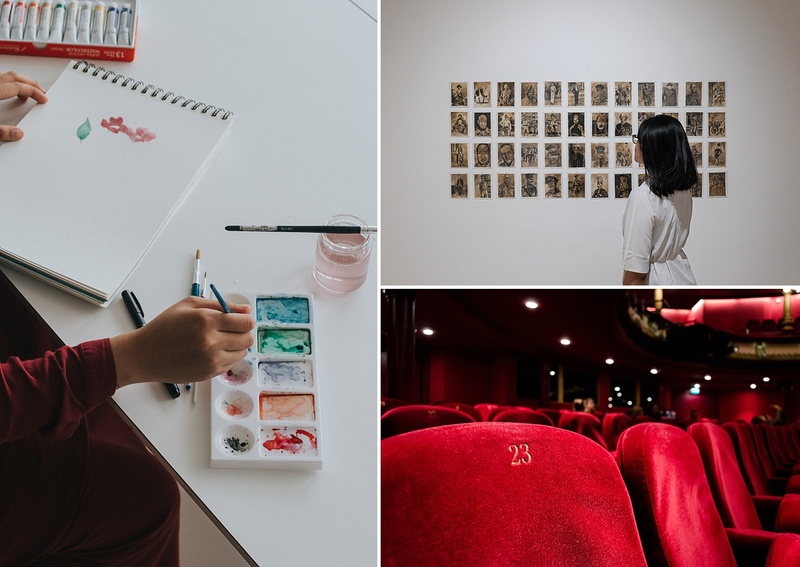 Alternately, make a trip Upcountry to the Hui No’eau Visual Arts Center to walk the grounds and see current exhibits at the Kalanui Estate, or take a self-guided tour of the property or attend an art class with fellow newbies and creatives alike. 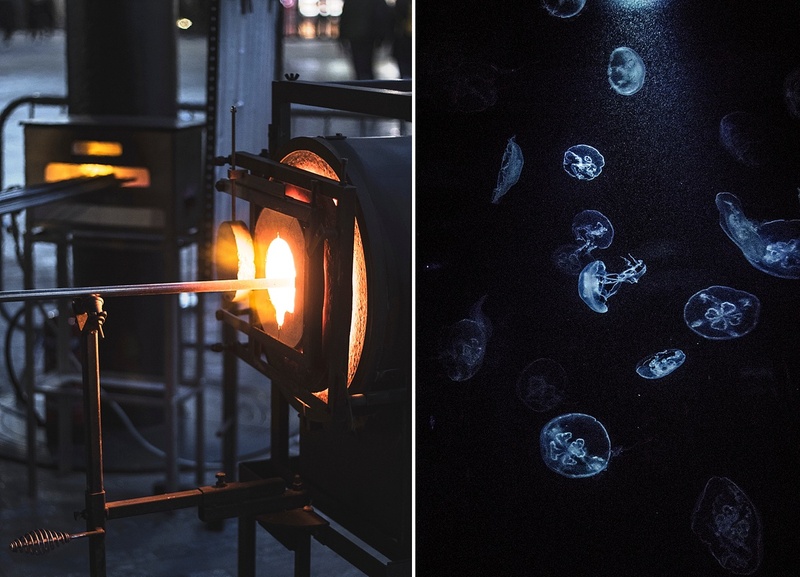 Sign up for a glassblowing class with local pro Ryan Staub at Moana Glass, make a day of it by driving the winding West Maui Loop to Karen Lei’s Gallery in Kahakuloa, or enjoy a special kama’aina rate of $25 by painting your own masterpiece (or hilarious art fail) at Island Art Party every 4th Friday in Kihei. Last but not least, join us on any of our Taste of Upcountry, Taste of Maui, Pineapple Express or Ultimate Craft Adventure Tours – held Monday through Friday – and receive a special 10% off kama’aina rate with a valid local ID, which also applies to any active or retired military personnel. 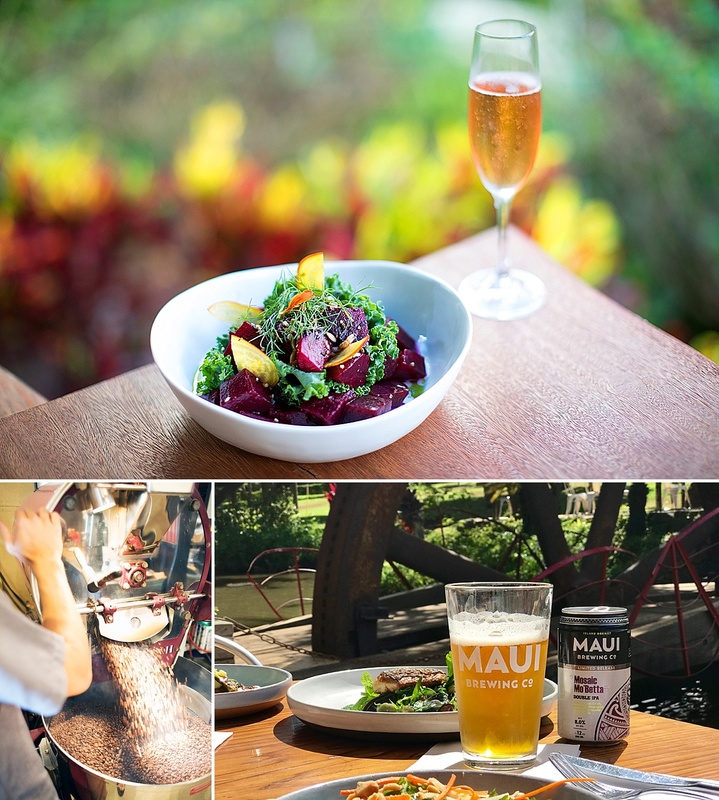 Rediscover why Maui is becoming one of the country’s top foodie and boozie destinations through private behind-the-scenes production tours at Maui’s local winery, brewery, distilleries and farms, and meet fellow Maui locals who are changing the way we drink, eat and grow food for our island and beyond. Finish your foodie day’o fun with a late night south side dinner at the Fairmont’s KO – where kama’aina receive 30% off food and bottles of wine – or the always tasty Gannon’s for half priced dinner entrees with a view. Mahalo for reading our insider guide to life in paradise, and we hope you’ve come away with some ideas for your next Maui staycation. Have questions, or something you think we should add to the list? Get in touch with specifics and we’d be happy to add them. A hui hou, Mauians.